BrainPulse excels in developing and delivering large-scale, dynamic ASP.NET web applications and high-performance websites by employing replete potentiality of Microsoft .NET functionality. Our adept .net dedicated developers can create and develop applications and solutions with advantages like improved application speed and response time, amended re-usability of programming code and simpler integration with other applications. We use the latest .NET 3.5 framework of Microsoft technologies. SQL Server 2005 is used as the back-end for the ASP.NET based web applications. 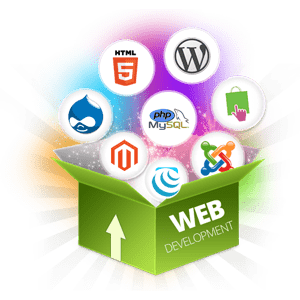 Complete knowledge of HTML, DHTML, Java Script & AJAX along with Web services, Web forms, Web server controls, XML, XSL & RSS. Sincere integration with LINQ (Language-Integrated Query (LINQ) in Web pages enabling data retrieval and modification. Applying the principle of object-oriented programming to relational data, it renders a united programming model to query data from different sorts of data sources. On partnering with BrainPulse you will realize that you are dealing with some of the best talent and brains of Microsoft .NET development, who believe in developing rich internet applications to ensure that you get the best. Please get in touch with one of our sales representative to help you assist further.